5 Kilometres is 3.1 miles. Our couch to 5k programme is an excellent way to start running. Within 5 weeks you will be off the couch and running 5k without stopping. The couch to 5k programme is ideal for absolute beginners, runners recovering from injury and seasoned runners alike. We have running classes with top class running coaches multiple times every week. 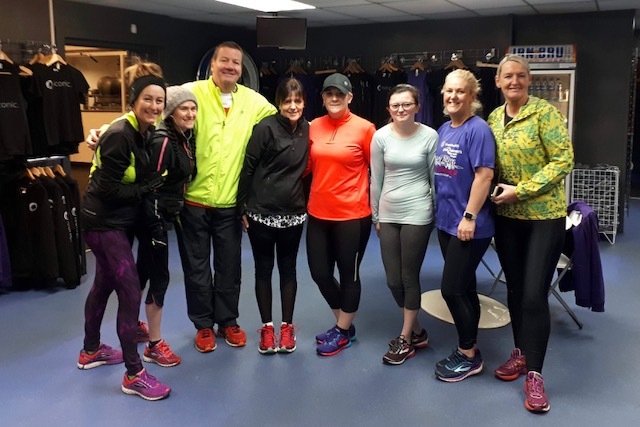 Our running club at iconic.fitness has been established for 5 years and has helped thousands of people lose weight, get in shape, enjoy running and find companionship. Our results are unparalleled. We have 4 fully qualified running coaches who are all marathon runners. Elaine, Fiona, Gemma and James will help you get off the couch and start nice and easy at your pace. In fact we have a walking club too with coach Lesley if you want to ease in really gently. 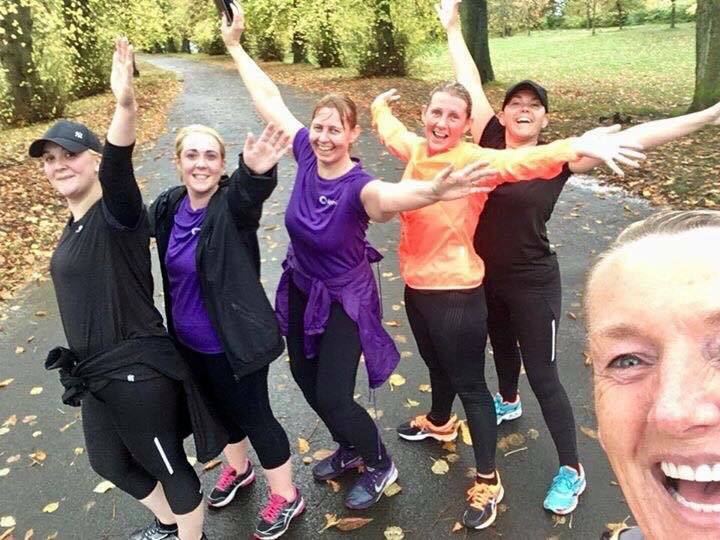 Our running club attracts all ages from 14 to 66, all shapes and sizes and we pride ourselves on being the friendliest running club in Renfrewshire. We cover all fitness levels and abilities and distances from 1 mile to ultra marathons. We also train advanced runners to beat their Personal Bests. A winner always starts by trying and trying is the name of our game at iconic. The future belongs to those that make the start line.